Ole Gunnar Solskjaer is not expecting any incoming signings this month. 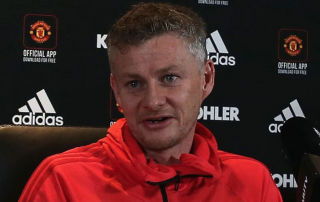 Speaking to the media during Friday’s press conference, Solskjaer was quizzed on potential incomings before the January transfer window closes. 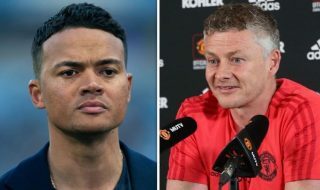 “No, not really,” Solskjaer said, as quoted by the Manchester Evening News. 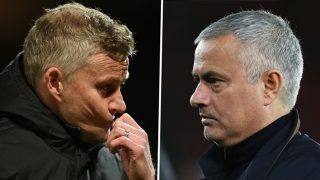 While most fans wanted to see a centre-back signed this month, it might be a sign that United were told to wait until the summer to make a big statement in the transfer market. Even though they’re out of the Champions League, it was a big ask to expect Napoli to sell defender Kalidou Koulibaly halfway through a season. Carlo Ancelotti’s men are currently second in Serie A – 9 points off league leaders Juventus – and still have a chance of lifting the Coppa Italia. United have been linked with other defenders too but Koulibaly looks the real deal, so hopefully the club is waiting to pounce in the summer to sign the Senegal international. 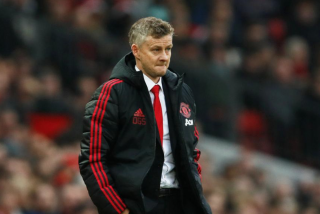 In other transfer news, Solskjaer said it is unlikely that Scott McTominay will leave this month on loan due to Fellaini’s calf injury which could rule the Belgian out for three to four weeks. “Scott is working hard, he’s a young boy I still believe in,” Solskjaer added. 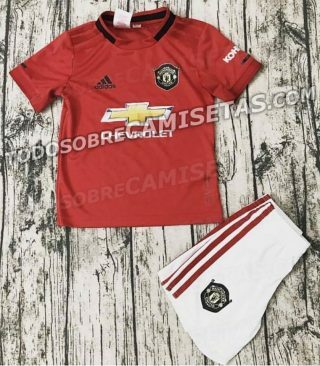 According to the BBC, McTominay is the subject of loan interest from clubs in England and Scotland. Unless we get a vast amount of injuries this season, it’s hard to see McTominay get much game time, though Solskjaer’s reason for not sending him on loan makes sense. 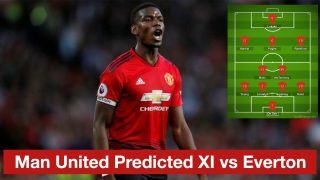 Top four run in revealed: Can Solskjaer’s Man Utd achieve Champions League qualification?